Discussion in '1st Gen 4Runners (1984-1989)' started by BestGen, Apr 14, 2014. Post your pictures here of the Gen that started it all! 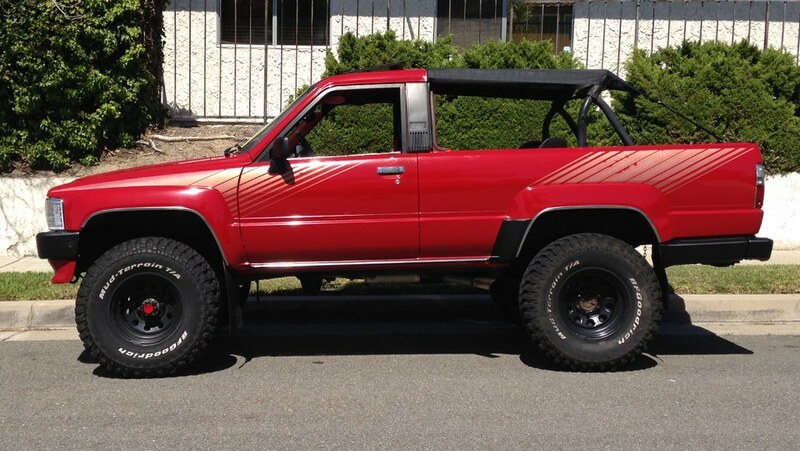 YotaDan, Jojos4runner, Casual4runner and 3 others like this. flamatap, YotaDan, Casual4runner and 1 other person like this. Chris, master of the rattlecan! From the White Mtn. Trail with my friend Danny and his awesome FJ-62! Damn open diffs! No more!!! YotaDan, Casual4runner and PisaRunner like this. flamatap, YotaDan, Bob and 1 other person like this. 90yota, YotaDan and PisaRunner like this. YotaDan, PisaRunner and Bob like this. GreenYotaMan, YotaDan, Bob and 1 other person like this. New pic with the 2nd gen & Tacoma work trucks in the back ground. rmoreno1, YotaDan, Jugzuger and 1 other person like this. GreenYotaMan, Angelosrunner, YotaDan and 3 others like this. BTB1987, rmoreno1, Angelosrunner and 4 others like this. Doran Loop at Calico with the Sons of Thunder. Ric, SuthrnT4R, Hasteen and 7 others like this. Just a little off camber on Lower Larga! YotaDan and PisaRunner like this. Ric, Angelosrunner, YotaDan and 2 others like this. Lower Larga, great trail in Big Bear. Blaaake, good to see another CCOR crew member. ajohnson and BestGen [OP] like this. YotaDan, BestGen [OP] and PisaRunner like this. I love all these clean 1st gens. 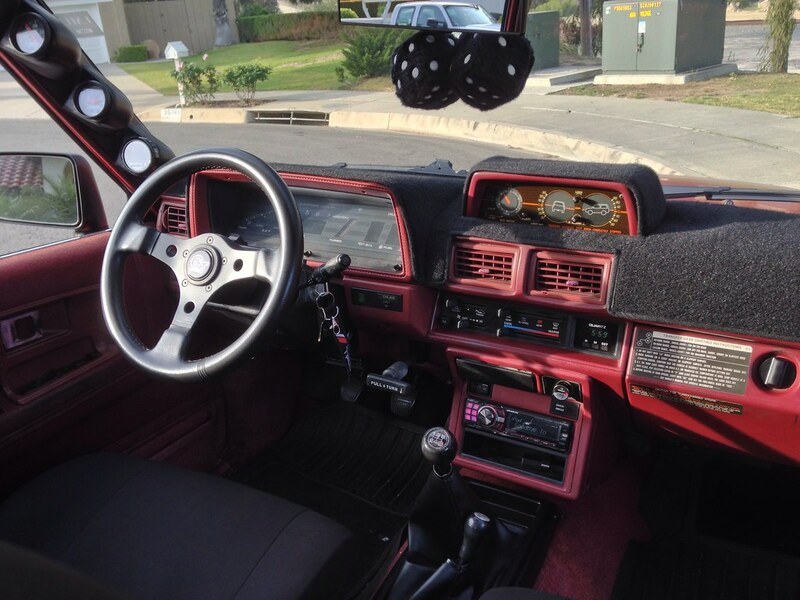 I've been told by a few MO dumbasses "If you care about your vehicle's body or interior, don't wheel it." To them, I reply with this thread. YotaDan, James and ajohnson like this. Some shots from a T4R run on 6/28. Angelosrunner, PisaRunner and YotaDan like this. 894RunnerFL, Casual4runner, PisaRunner and 2 others like this. YotaDan, Bob and BestGen [OP] like this. 4Running Daily, YotaDan and ajohnson like this. I don't know why I dig these so much... This is the cleanest one I've ever seen. Looks identical to one I see in Big Bear. I dunno either. They're fugly. You have bad taste in trucks and you should feel bad. Hmm.... One is ready for the crusher?